Felt ornaments are all the rage once again and it’s a craft/activity the whole family can get involved in so get everyone together to make your felt Bichon Frise doggie ornaments!! 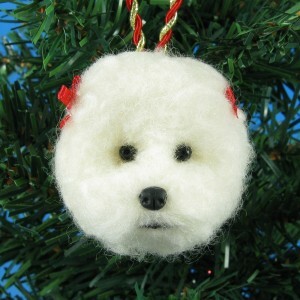 The felt Bichon Frise ornament makes a great gift and is a wonderful way to personalize and decorate your Christmas tree. 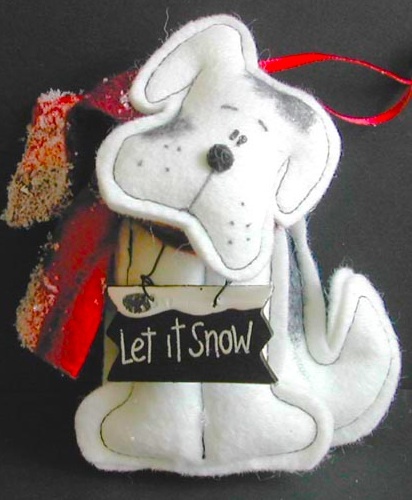 Read here for instructions.